There are five key areas that influence your success online. 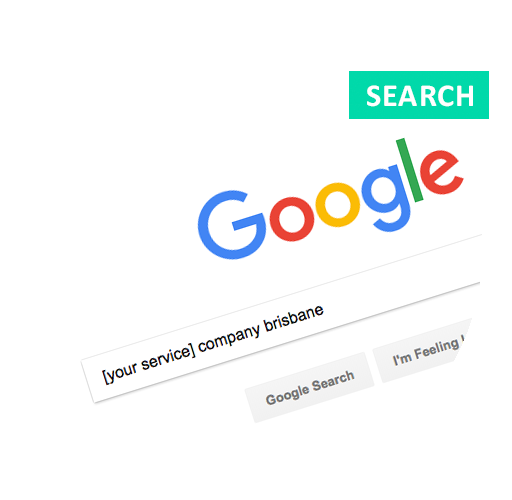 We have the required expertise in each of these to get your business set up for digital success and thriving in Brisbane, Queensland, Australia. A good digital strategy provides clarity, makes implementation effortless and sets you up for budget efficiency. Understanding your goals and resources is essential for an achievable plan. With a good strategy, decisions that were previously confusing become straightforward. You'll know what to say, when, where, to whom and how. You'll know how to measure success and you'll see a much better return on your digital marketing spend. A well-built website attracts business. The structure, code and content of a website make a huge difference to your traffic and conversion rates. A well built website loads fast, is easy to use on any device, is loved by Google, has quality code, is secure and most importantly, achieves what it set out to do. With systems in place to measure and report on results you'll know what works and what needs work. Professional developers understand these requirements. A well built website, optimised for search will bring potential new customers to your business (even if they've never heard of you) but your digital pitch needs to capture attention in less than 8 seconds. If your content doesn't resonate and prove you understand visitor needs you will lose them fast. Good quality content will connect and provide value quickly so you can enjoy conversion clicks more often. With a strong base, it's time to leverage your most valuable digital asset. Integrated marketing communications deliver a consistant message across all channels to attract and convert more clients. Campaign tracking confirms what works and where to get your best return on investment (ROI). Don't be the business owner that stops after their website launches and fails to leverage their investment. Go for marketing gold. Technology changes and you need to stay ahead of the curve. Websites need to be updated and backed up so they remain secure. Content needs to be updated regularly to maintain organic search position. Marketing plans need to be implemented and managed to make sure your advertising ROI is exceptional and still delivering results. Your hosting and domain renewals will need to be managed so you don't miss anything. Most importantly, new technology needs to be implemented as the market changes. It takes time, skill and knowledge to keep on top of these regular tasks and yes, we can all of that and more. We build custom WordPress websites. WordPress powers 30% of the web. It's an open source content management system that can be configured to suit the most basic small business website requirement right up to complex enterprise level websites. Custom website development coupled with good site structure and search engine optimised content is a sure winner for any business but it's particularly good for small business. A well built website and fresh content will attract enquiries via organic search results. This means people who need you but don't yet know you, can find your business right at the time they are actively looking. That's the perfect time to be found online and the best time for conversion. When Google is the top site in Australia and 59% of Australians are using social networking websites at least once a day, it's highly likely you will be able to reach your prospective clients via organic or paid search and social marketing. 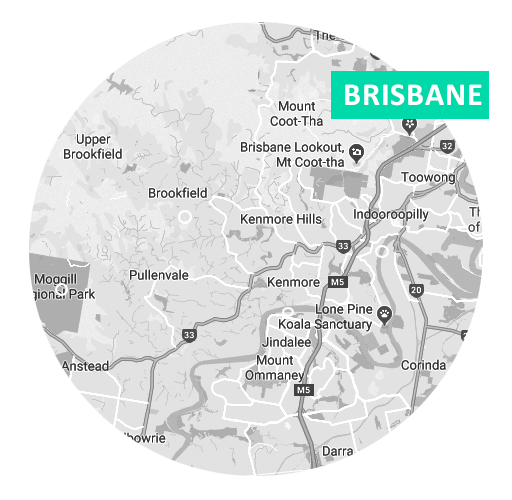 If you're a Brisbane business that serves local clients, we can put together a local marketing strategy based on a set geographic area. You will be amazed at the granularity of targeting possible today. Anonymous call centres and hosting shared with hundreds of other clients are not how we roll. 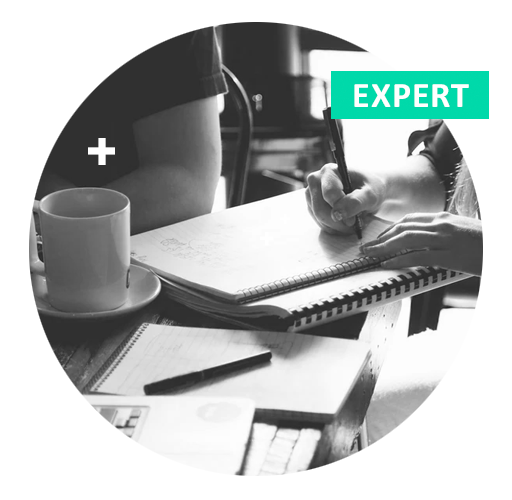 Creative Mode web design clients have access to our exclusive-to-clients, dedicated server in Sydney and personal support whenever you need it. The server makes it much easier for us to manage your website and email because our tech team respond within minutes and we can set things up just way we like. It makes development and updates much quicker and easier for everyone.